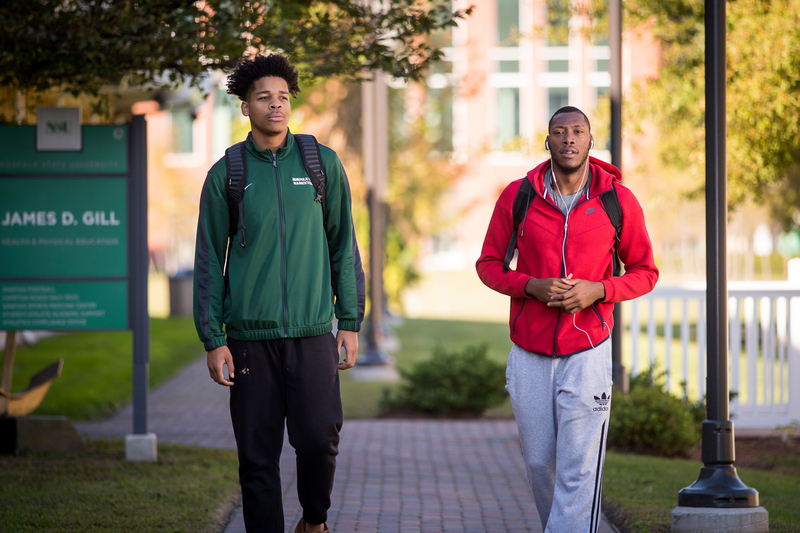 Access to Norfolk State University parking facilities are controlled with the use of valid parking decals and/or passes issued and monitored by the Office of Parking Services. Decals may be purchased by University faculty / staff and/or students. Valid parking passes may be obtained for campus visitors, vendors and/or by valid decal-holders (on a temporary basis).